Highlights from Costa Model United Nations team! 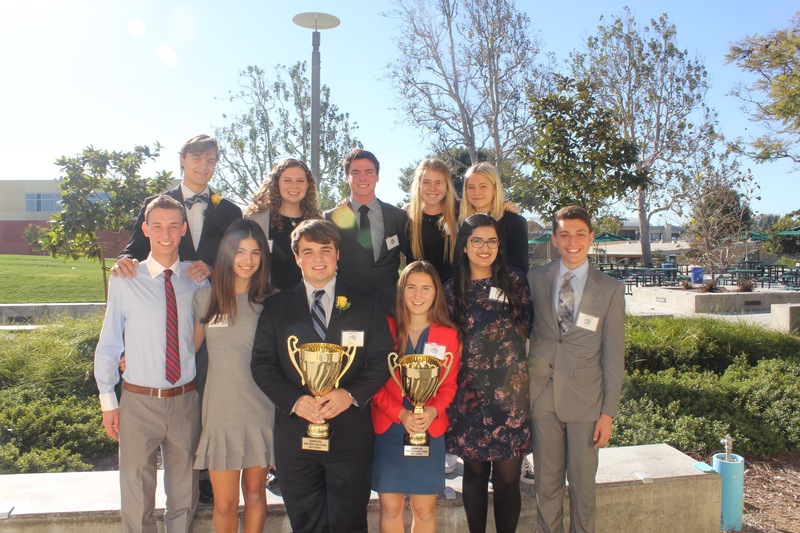 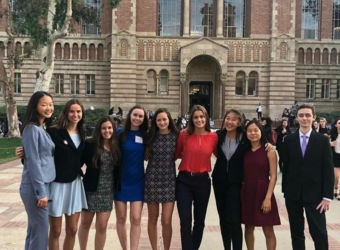 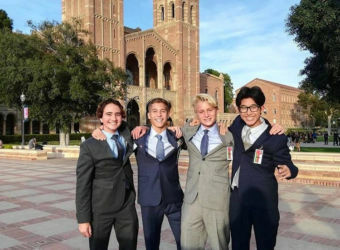 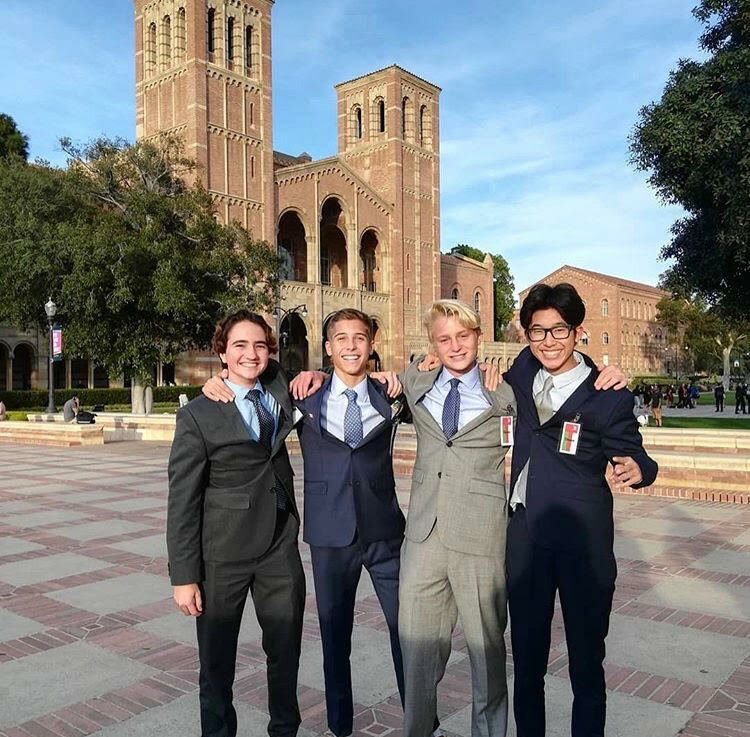 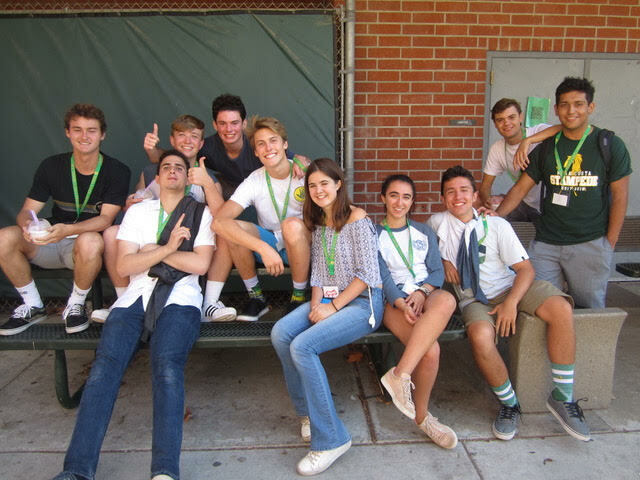 The Mira Costa Model United Nations team is at the peak of their season. 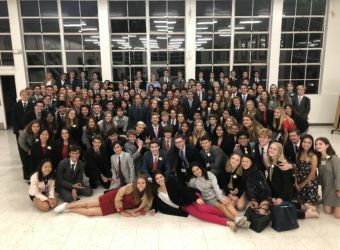 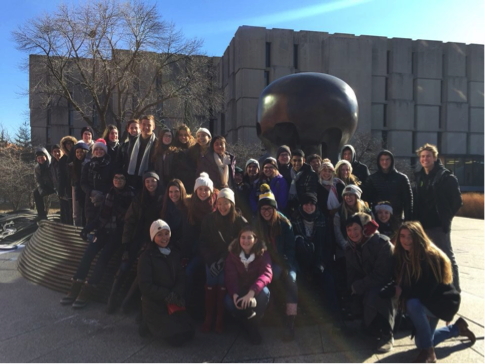 Coming back from winter break, a select thirty delegates began to prepare for the Ivy League Model United Nations Conference (IMUNC) hosted at the University of Pennsylvania. 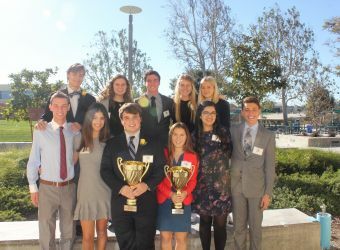 At this highly competitive conference, Costa delegates adapted to an East Coast style of debate and worked to win numerous accolades within their committees. 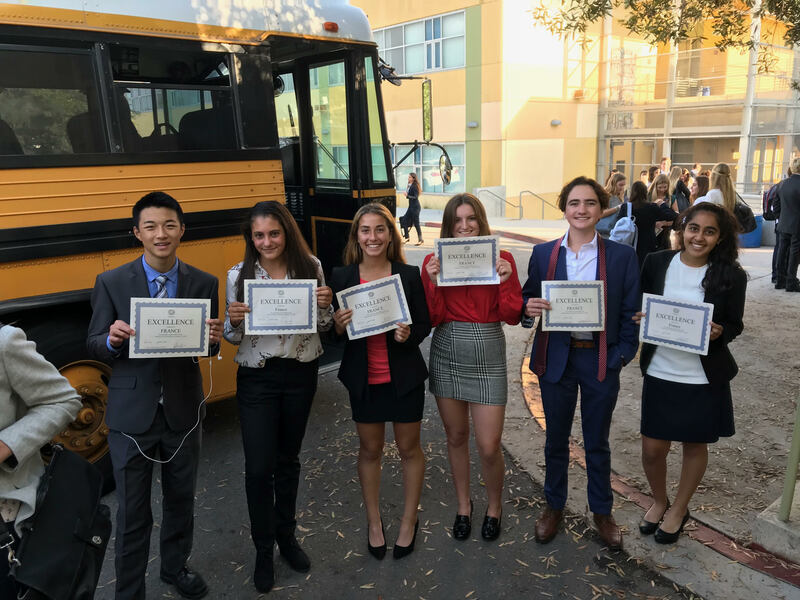 The same weekend marked one of the final local conferences of the year hosted at Huntington Beach High School. This conference, known as Surf City XVI, was a huge win for Costa Students. 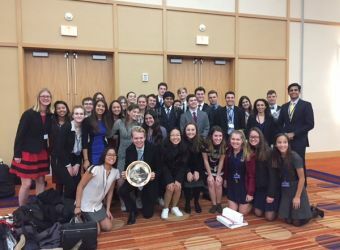 A week of in class preparation proved largely beneficial in helping the team take home “Best Large Delegation” (1st place). 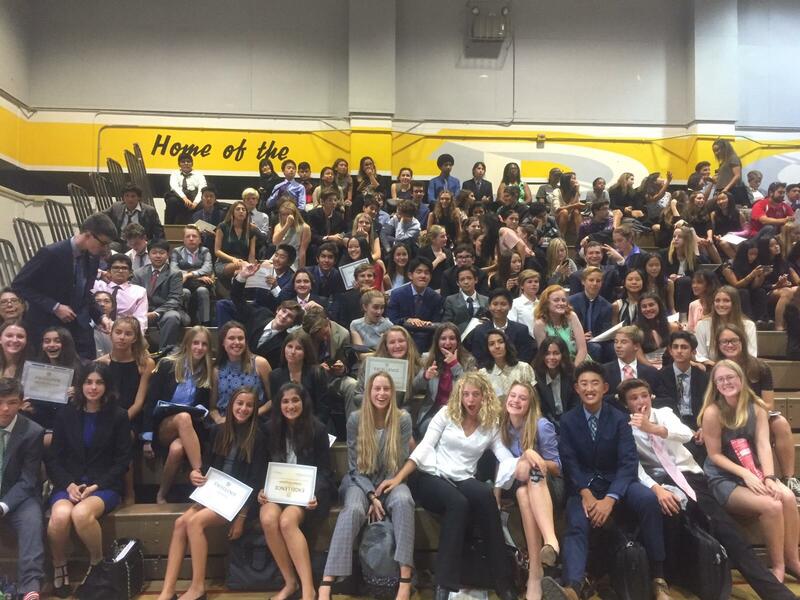 Moving forward, Costa MUN students are continuing in preparation for the final three travel conferences of the year. 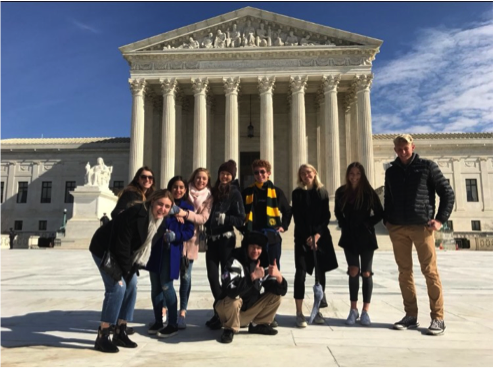 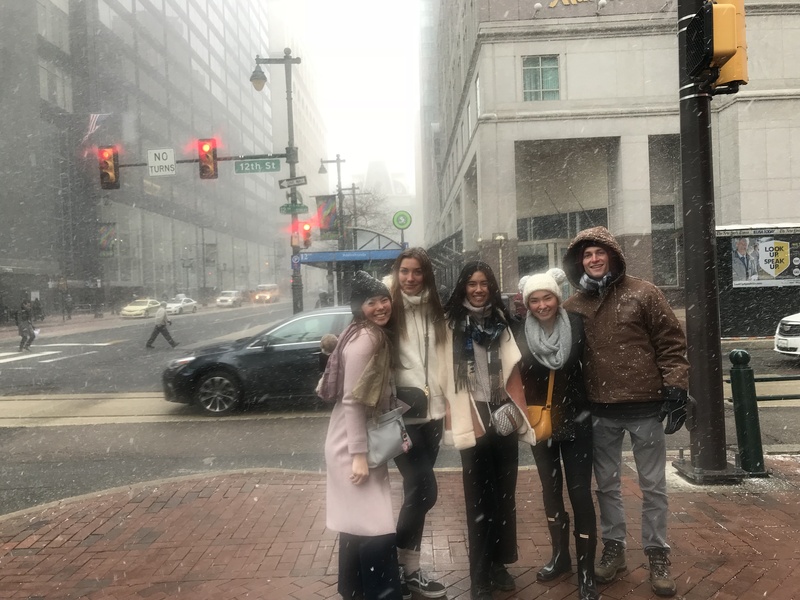 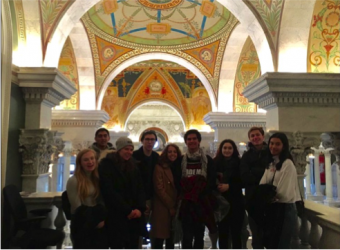 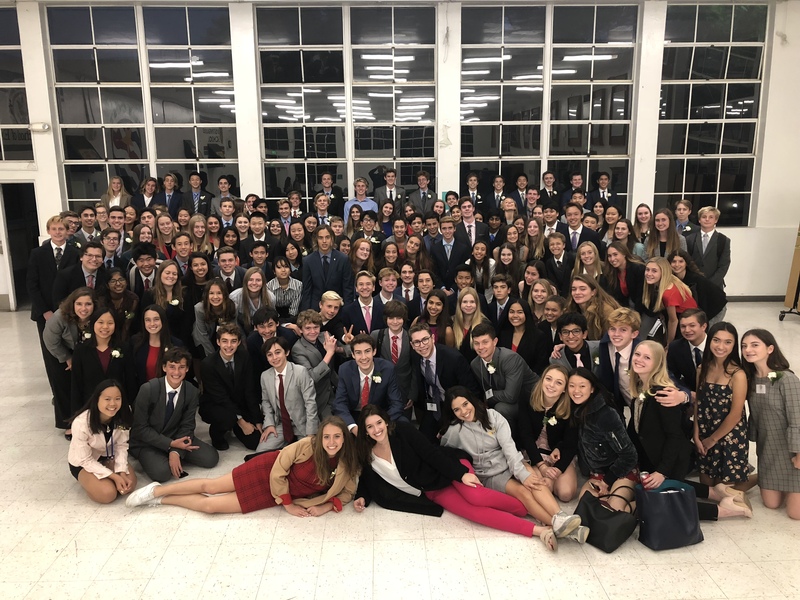 A select group of students were chosen to compete in Baltimore at the Johns Hopkins University Model United Nations Conference (JHUMUNC) on February 7th to 10th. 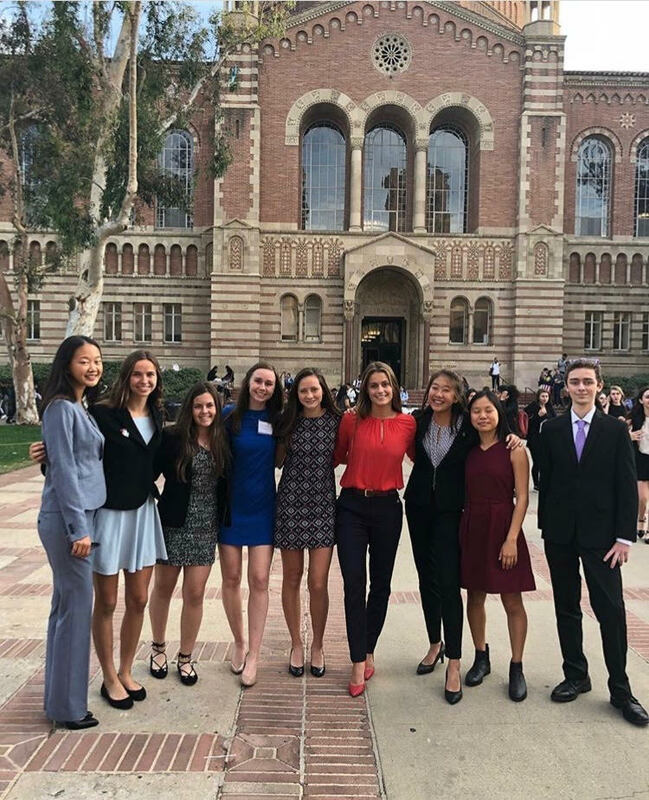 Shortly after, a group of Costa students will be embarking for the Berkeley Model United Nations conference (BMUN LXVII) on March 1st-3rd. 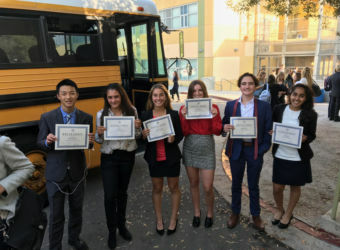 An additional group of students will head to New York the following week from March 6th-9th to compete at the National High School Model United Nations (NHSMUN) conference in New York, where the winners of the conference will be awarded the chance to speak at United Nations in New York City.